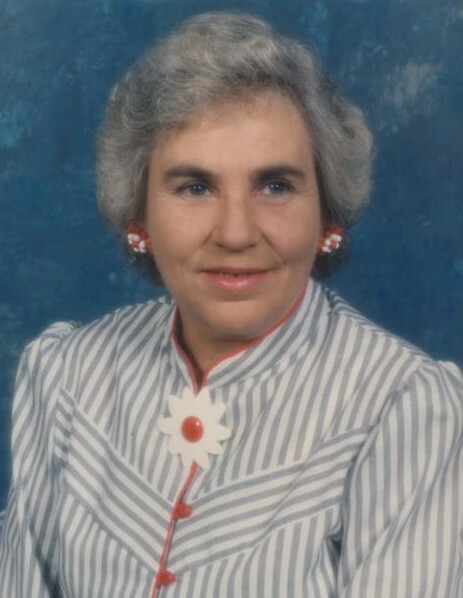 Jayne Montgomery 79, passed away at 7:14PM Friday, February 1, 2019 at her home. Mrs. Montgomery formerly worked as a housekeeping supervisor for Lourdes Hospice and she attended Christian Fellowship Church. She is survived by her children, Randy Montgomery and his wife Wilma of Benton, KY; Ricky Montgomery and his wife Janice of Burna, KY; Rinita Smith of Hardin, KY and Rebecca Hagaman of Gilbertsville, KY; thirteen grandchildren; thirty great grandchildren, and her sisters, Lou Gilbert of Paducah, KY and Libby Hileman of Paducah, KY.
She was preceded in death by her husband Thomas Leland Montgomery; one son, Roger Montgomery; one great grandchild, one sister, Sandy Gilbert, and her parents, Raymond Evitts and Ruby Mae West Evitts. Friends may call from 5:00PM Monday, February 4, 2019 at Filbeck-Cann & King Funeral Home. Funeral services will be held at 11:00AM Tuesday, February 5, 2019 at Filbeck-Cann & King Funeral Home, burial will follow in the Leeper Cemetery in Smithland Kentucky. Bro. Richie Clendenen and Robert Hagaman will officiate.